I read this article and found it very interesting, thought it might be something for you. 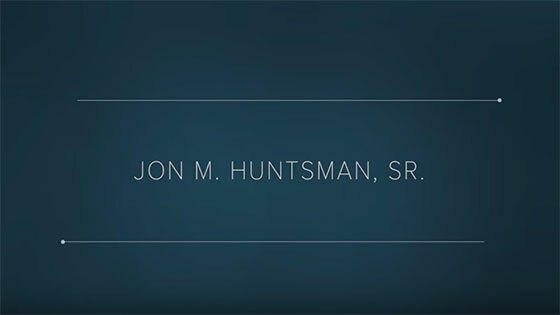 The article is called Huntsman, Jon M. Sr. and is located at https://www.medalofphilanthropy.org/jon-m-huntsman-sr/. I saw with clarity the vision that the Huntsman fortune is a means to cure cancer and that my purpose on earth is to facilitate the research which will illuminate its mysteries. “Rich men should be thankful for one inestimable boon. They have it in their power during their lives to busy themselves in organizing benefactions from which the masses of their fellows will derive lasting advantage, and thus dignify their own lives.” Andrew Carnegie could have been describing Jon M. Huntsman, Sr. when he wrote those words. Growing up in rural Idaho where “everyone was poor,” Huntsman would hardly have expected to become rich one day, as he mowed lawns and picked potatoes for 6 cents a bag. And he still wasn’t rich when, as a young Navy gunnery officer, he gave $50 from his $320 monthly paycheck to help veterans’ families. But the habit of giving was instilled in him during his Mormon childhood, and it’s grown deeper through the years. 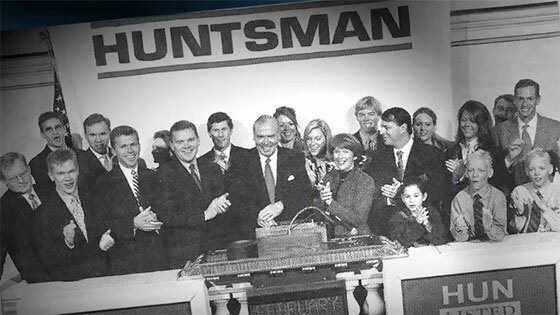 Mr. Huntsman’s business career began at an egg producer in Los Angeles (later purchased by Dow Chemical Co.), where at age 30 he led its container division. Soon he began his own small plastics packaging business, which grew to become the chemical manufacturer Huntsman Corporation, with more than 16,000 employees worldwide, in addition to 12,000 contract employees. 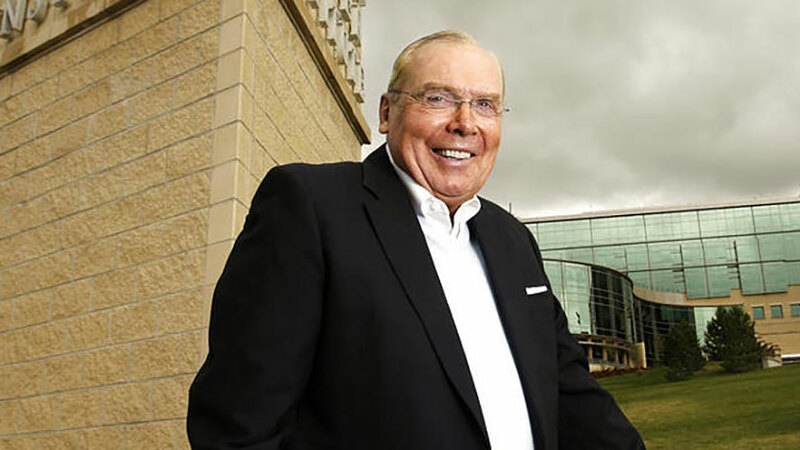 Considered among America’s most dedicated citizens and foremost philanthropists, Mr. Huntsman, with his wife, Karen, founded the Huntsman Cancer Institute at the University of Utah in Salt Lake City to accelerate the work of curing cancer through human genetics. Mr. Huntsman, a cancer survivor, lost both parents to the disease. Today, the Institute has leading-edge research laboratories and a state-of-the-art hospital treating cancer patients, including children and families. Education also ranks high on the Huntsmans’ list, and they have contributed liberally to the University of Pennsylvania’s Wharton School and to Utah State University, among others. They provide scholarships for hundreds of students each year and support numerous local organizations the family feels are “most meritorious.” They have also responded to international crises. One such crisis came in 1988, when a devastating earthquake killed tens of thousands in Armenia. Mr. Huntsman stepped in to help, eventually making dozens of trips and donating more than $50 million, keeping up the assistance work ever since—rebuilding, setting up schools, and creating jobs. The Huntsman Foundation also sponsors education at Utah State University for scholars from Armenia, who are expected to return home when they finish their education.